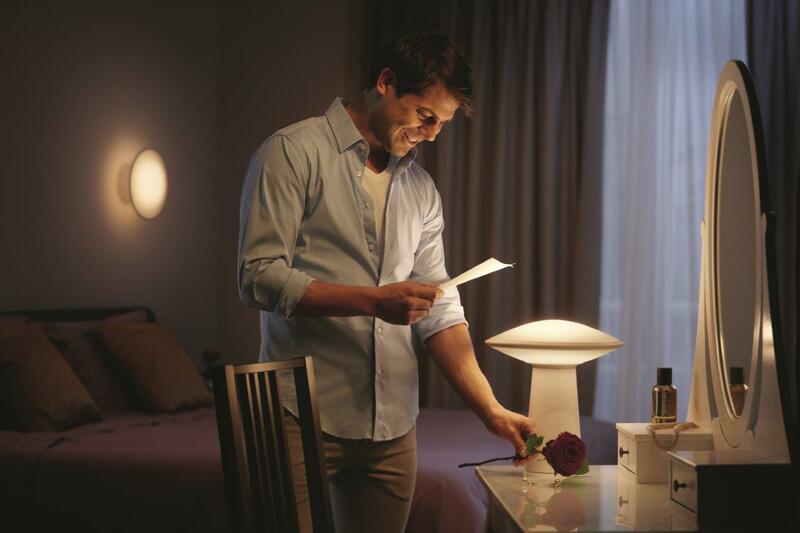 Philips Hue Phoenix from Philips is the first in a new range of white ambience connected lamps that allow you to create the right light for different moments at home. 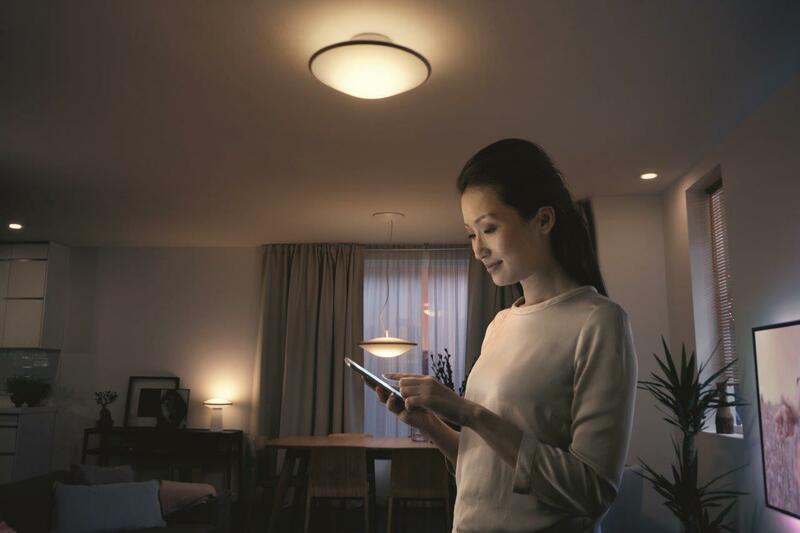 From helping you to create a cozy atmosphere in the evening to energizing you before heading to the gym, Philips Hue Phoenix gives you access to the full spectrum of white light, all at the swipe of a finger. 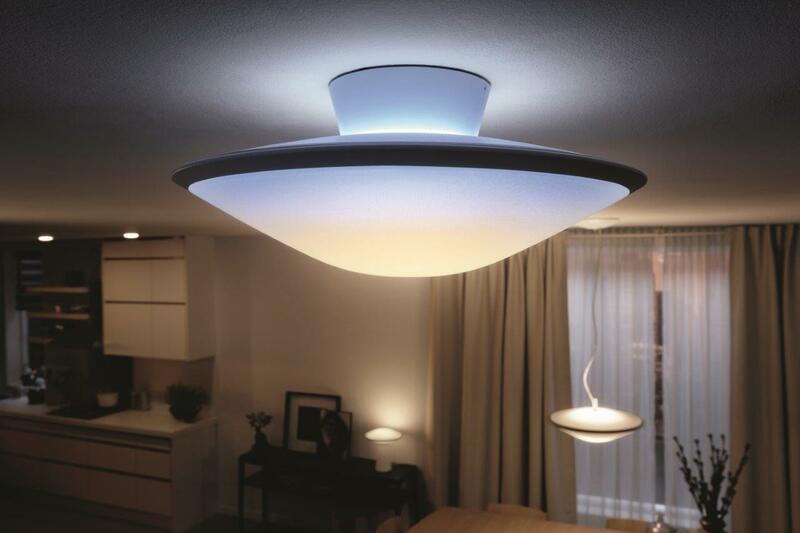 Philips used its knowledge of the biological effect of light on people, like regulating our circadian rhythm and bodily processes like sleep, and put this into Philips Hue Phoenix. The proven light recipes can help you feel energized in the morning, more concentrated on work during the day and relaxed at night. Philips Hue Phoenix works seamlessly with all Philips Hue and Philips Hue Friends products, easily integrating into an existing network. However setting up a new network is also very simple, just make sure the Philips Hue bridge is connected to your wireless network, then simply download the Philips Hue app to your smart device and set-up Philips Hue Phoenix.